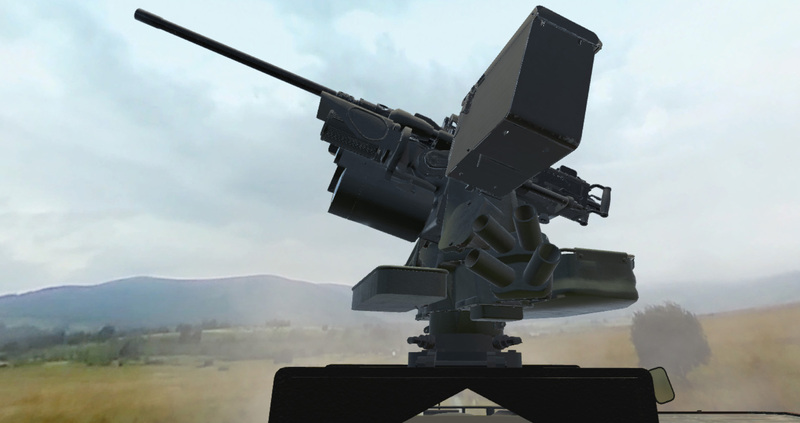 We recently worked on some experiences for the Defence Forces with one of our old-time collaborators Niall Campion. 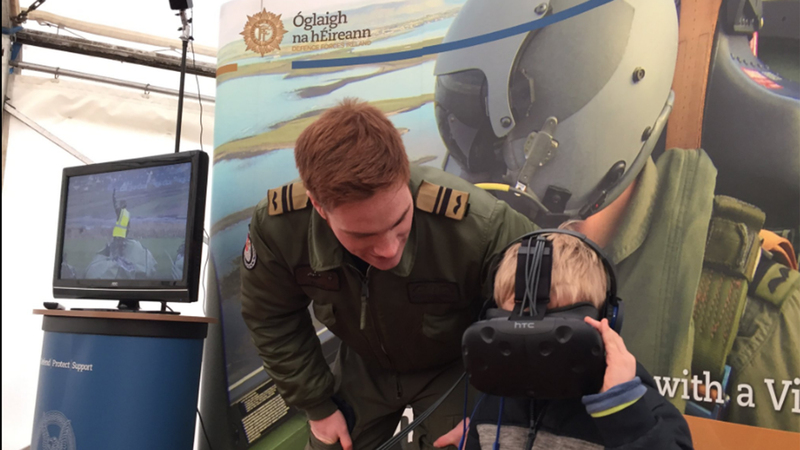 These short two to three minute experiences were designed to promote the Defence Forces and the Air Corps at various events around the country. 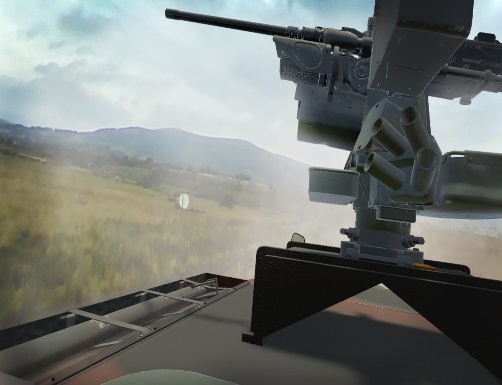 In one experience we give the visitor a taste of what it is like to be a soldier in a Mowag (an armoured vehicle) on manoeuvre. 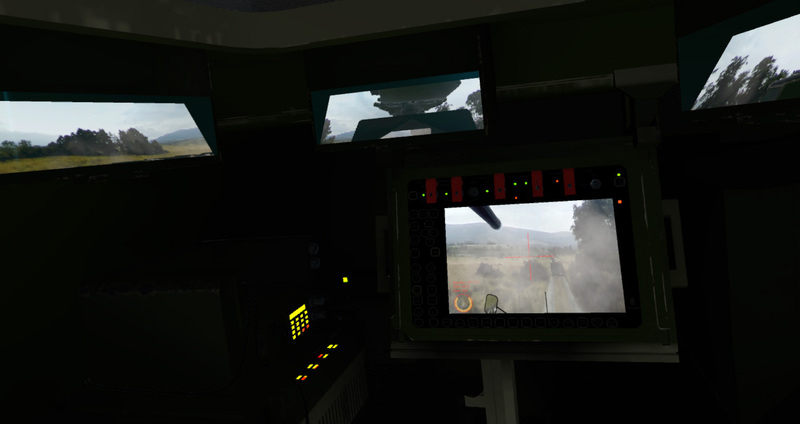 The visitor’s movement from seated to standing changes their view completely from inside a Mowag to outside looking around the Glenn of Imall as the Mowag moves in convoy. 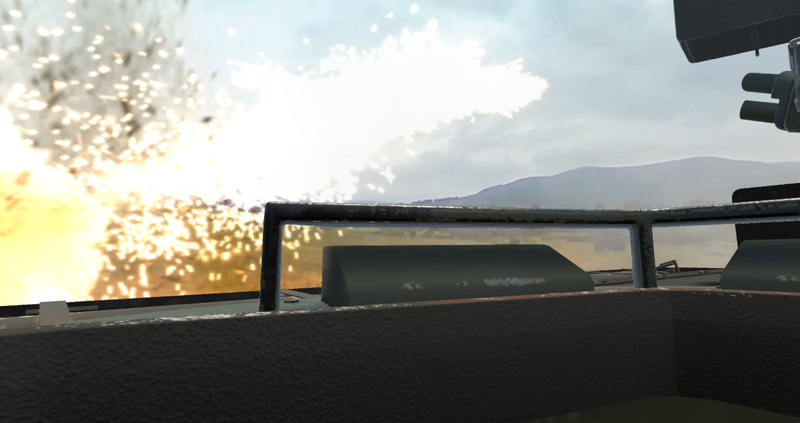 They are then attacked and have to duck back down and return fire using an Xbox controller. Throughout the experience a commander is giving orders into the earpiece. It is a short but impactful experience and proved very popular with visitors to their stand. 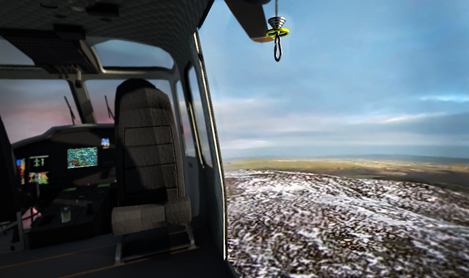 In the Air Corps VR experience the visitor becomes a winch-man in a helicopter on a rescue mission in the Dublin mountains. They are lowered out on the winch to rescue an avatar on the ground. 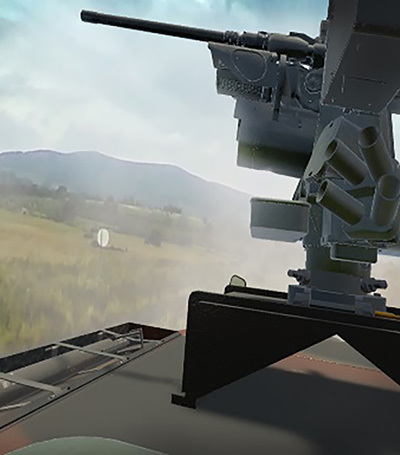 Again this was a successful VR experience and we used the physical space well to get the feeling of stepping out of a helicopter. In both experiences we used a mixture of 3D models and 360 video to great effect. The experiences were well thought out so that we maximised the experience within a tight budget. Noho have been involved with virtual reality for the last 5 years. We have extensive expertise in 3D modelling and animation and an enthusiasm for new technology and experiences. So we are well suited to embrace this exciting technology. We’ve done a number of different types of projects so far and have adapted our 3D work pipeline to facilitate VR in the future.